Grand Lodge is coming up! The 155th Annual Communication will be held June 8 & 9 at the Hilton Vancouver, 301 W 6th Street, Vancouver, Washington. Although the Annual Communication is two days rather than three this year, the event will be packed with activities for men and ladies. 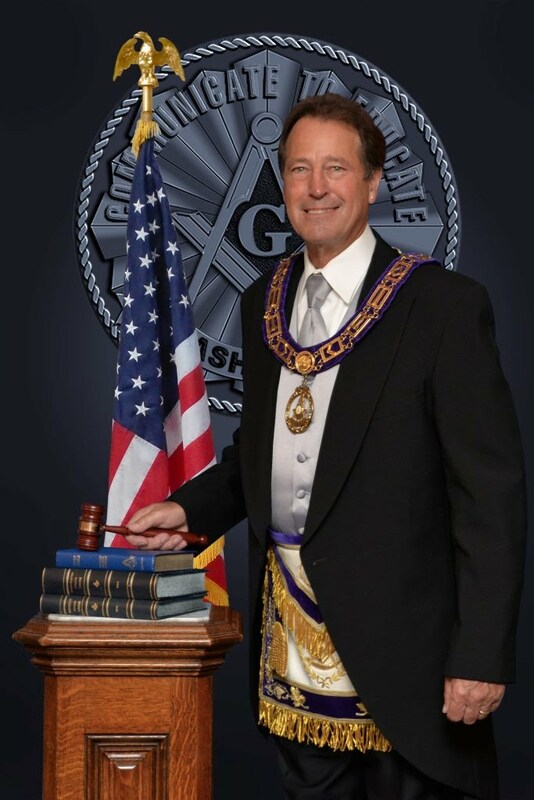 The Grand Lodge just posted materials and legislation to their website; check it out when you get a chance!